Rental cars can be a significant expense on any vacation or business trip, especially if you are paying the full retail price asked by the rental company. It doesn’t have to be this way. Rental car companies, as well as buyer clubs, frequent flyer programs, and credit card issuers offer discount codes and coupons to their members or anyone that is savvy enough to search for them. There is a good chance that you are already eligible for a discounted rate but just don’t know how to access the reduced price. 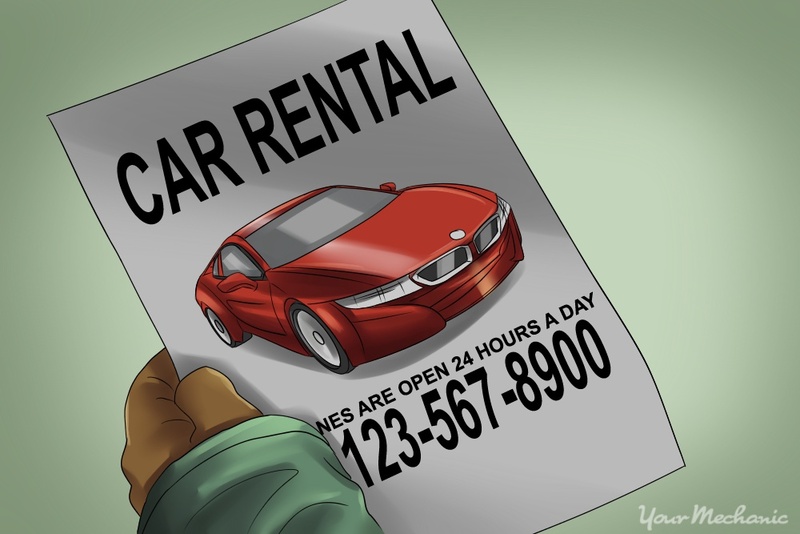 Here are a few ways to save the next time you need to rent a car. Step 1: Check your memberships for rental benefits. Many affiliations and memberships offer discounted rates or coupons for car rentals. Check out the organization website and email offers for details of their discounts. You may need a discount or coupon code to input when booking the vehicle so make sure you request a code if available. If you have a specific rental car company in mind, call them directly and ask for a list of the organizations and programs that have discounted rates. They may even be able to quote you the discounted rate over the phone. Credit cards: Most credit card companies provide additional insurance coverage for rental vehicles but many have an affiliation with certain rental companies to provide discounted rates to their cardholders. Check with your credit card companies to see if they offer discounted rates or allow you to use miles to rent a vehicle. Many card issuers also let you earn miles if you rent from a particular rental company. Member Associations: Many member associations such as Sam’s Club, Costco, AARP, AOPA, travel clubs and others often offer discounted rates to their members when it comes to rental vehicles. Check your membership materials or their website for details. Frequent Flyer Programs: Flights and rental cars go hand in hand which is why many airlines have deals in place with rental car companies for discounted rates for their members. Step 2: Check with your workplace to see if they offer discounts. Many employers have agreements with rental car companies in place. It’s good for the business as it allows the company to save money when its employees travel for business and it’s a good deal for the rental car company as it builds brand loyalty. Most corporate rates can be used for personal travel as well as business travel, contact your HR department or check your employee handbook for details. Small business owners or the self-employed can also take advantage of these programs. Call around to your favorite rental agencies to see which one will offer you the best deal in exchange for your loyalty. In most cases you will be given a discount code to use when booking. 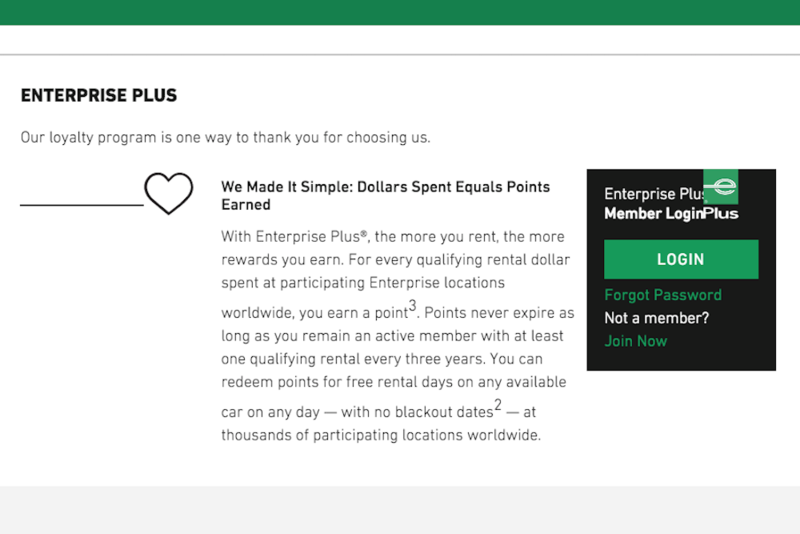 Step 3: Join a rental loyalty reward program. Most major rental car companies have a loyalty program in place and it’s usually free to join. Discounted rates are just one of the benefits. Free upgrades, speedy check-in, and earning points that can be redeemed for upgrades or free rentals are just a few of the additional benefits. Check at the rental desk or their website for details and to sign up. Step 4: Use coupons. 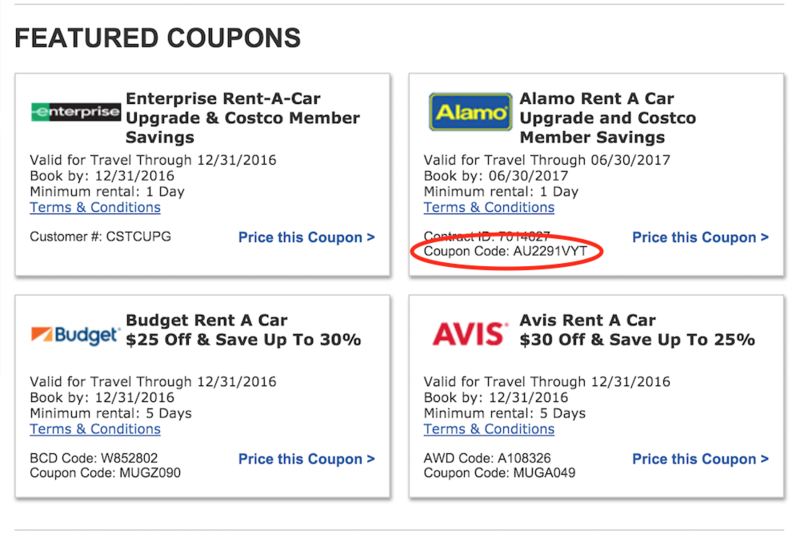 Scour the internet for coupons and discount codes before booking a rental vehicle. In many cases you can use coupon codes on top of discounts from frequent flyer programs or membership discounts. 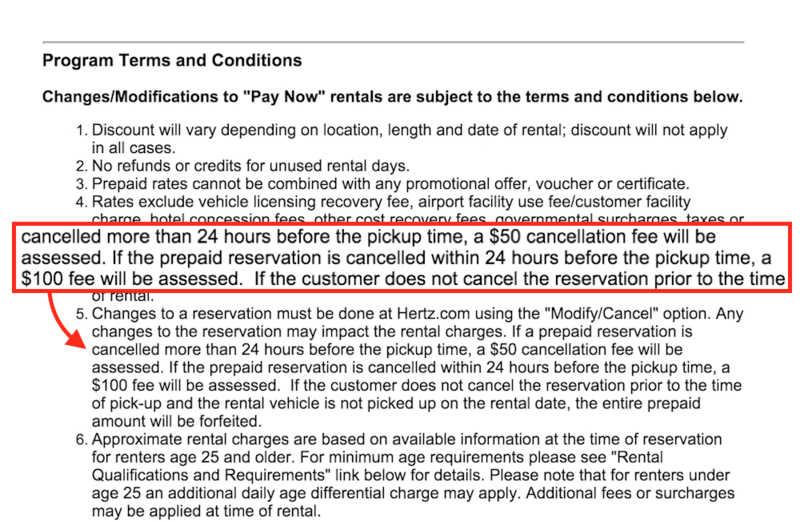 A Google search of “car rental coupons” will bring up pages of results. Check Groupon and sites such as Retailmenot.com, CouponCodes.com, and CurrentCodes.com for coupon codes. Step 5: Use deal aggregators. If you book a trip with an online booking company like Orbitz, Expedia, Kayak or Travelocity you should receive a discount on a rental car. Many aggregators offer discounts up to 40% on rental vehicles. Step 6: Start with your destination and work backwards. If you are headed out of town to a popular destination such as a beach resort, ski town or theme park, look for deals on rental cars associated with hotels and other establishments in the area. Travel package deals to popular destinations will often include a discounted rate on the rental car. Step 7: Pre-pay your car. Rental car companies have followed the lead of hotels and are offering discounts for renters who are willing to prepay. In some cases, the discount can be significant, up to 20%. Keep an eye on cancellation penalties, which can be high if you have to cancel within 24 hours. Step 8: Ask for a better deal. Even after applying a discount code, and adding a coupon to boot, it never hurts to stop by the rental counter to see if you can negotiate a better deal or get upgraded to a better vehicle. While the success rate of this strategy can depend on a number of factors, you never get what you don’t ask for. The next time you head out of town on business or pleasure, use these tips to get the best deal available on your rental car. Q: Codes not reading on car.